In order to have world class service company, in PETECS, we adopt cutting age technologies, with multiple services providers from around the globe. Our artificial lift professionals will collaborate with you to properly evaluate well conditions and provide customized solutions, helping you to optimize your production for the life of your wells. Our wireline service fleet includes skid-mounted wireline units and fully-equipped wireline service vans, along with truck-mounted cranes. 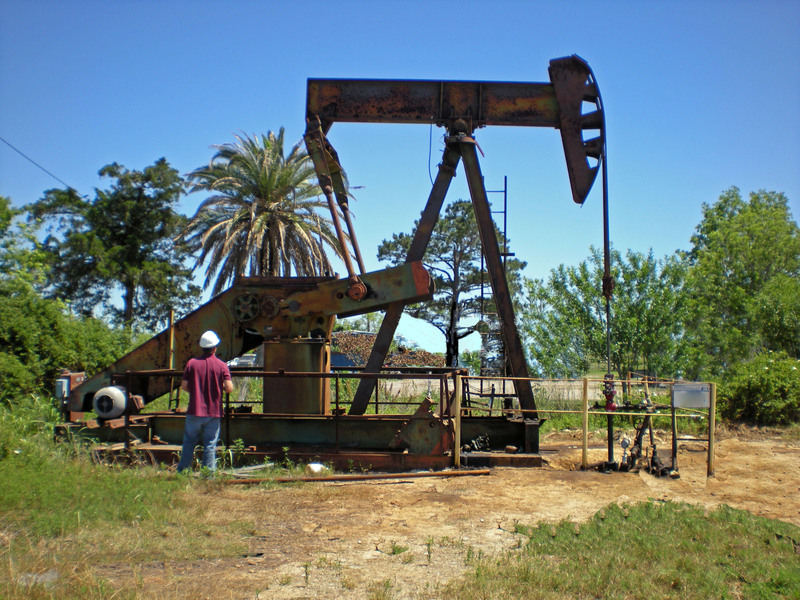 Our cased-hole wireline logging services are performed during and after the completion of the well, and from time to time thereafter during the life of the well. We solve clients' problems with EPC and design-build services in power, water, wastewater, mining, oil and gas, telecommunications, power delivery and renewables. 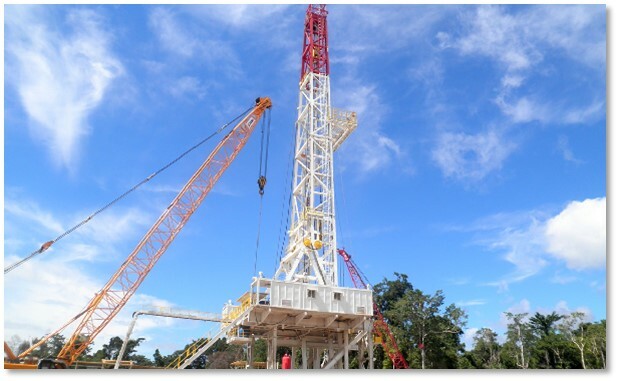 Established in 2006, PETECS provides specialist, world-class well testing, wireline logging, production optimization, well completion, artificial lift workover and drilling services. 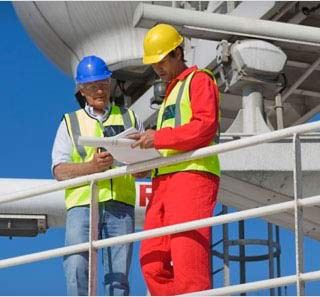 We also provide engineering consultancy & Procurement Services. 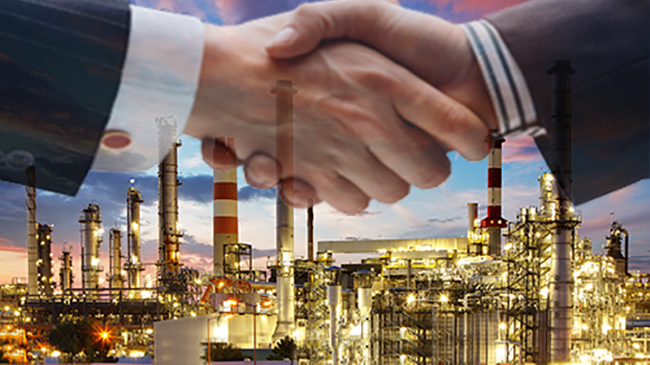 We are a trusted partner to major oil and gas firms across the Middle East, North Africa & East Europe. PETECS can provide complete surface production testing services for virtually any type of well testing application, including remote testing / fluid storage and shipping set-ups, early production facility (EPF) and in-line testing programs. 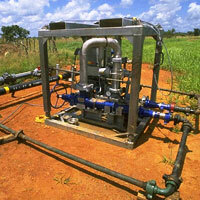 PETECS Provides full service capability for all types of slickline-conveyed BHP and downhole flow-control equipment. Our wireline service fleet includes skid-mounted wireline units and fully-equipped wireline service vans, along with truck-mounted cranes. We offer our onshore integrated workover & well services to local and international oil and gas companies primarily in Libya and Algeria. 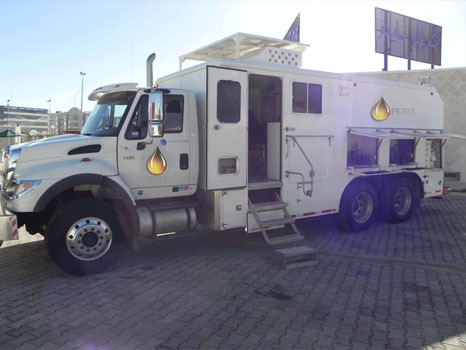 In addition to performing remedial work on existing wells, our fleet provides completion services on the new production wells. We offer our onshore integrated workover & well services to local and international oil and gas companies primarily in Libya and Algeria. Our adaptability and depth of knowledge allows us to excel at project management, construction support and sustainable maintenance projects. 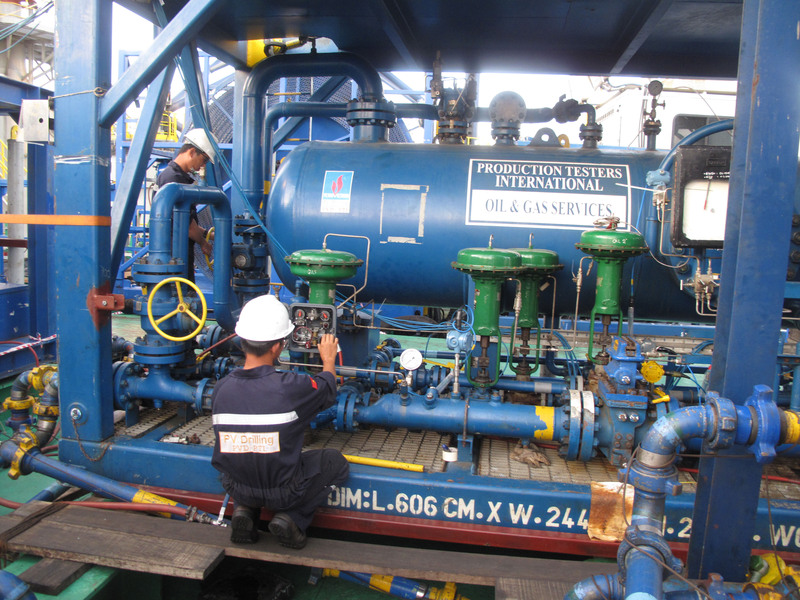 We provide our clients with access to quality, competent personnel for their contract and permanent oil and gas jobs. Whether you are looking for a complete team or an individual at short notice, Oil Consultants has the services to meet your needs. 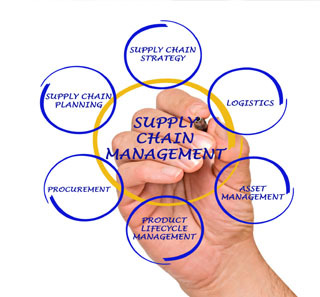 Procurement and supply management involves buying the goods and services that enable an organisation to operate. Established in 2006, PETECS provides specialist, world-class well testing, wireline logging, production optimization, well completion, artificial lift workover and drilling services. 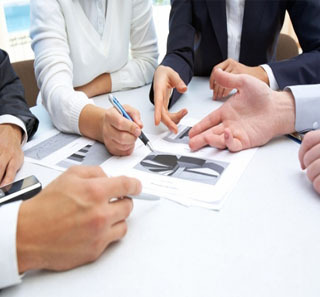 We also provide engineering consultancy & Procurement Services. We are a trusted partner to major oil and gas firms across the Middle East, North Africa & East Europe. We have registered offices in Libya, Algeria, UAE and Romania. Our highly skilled engineers and technicians source and deploy proven technology to ensure the safety, integrity and optimum performance of our clients’ operations. We operate efficiently, responsively and flexibly – from our clients’ sites and our own strategically located facilities. We are a truly solution-driven company where we develop and apply field proven technology to address the challenges of tomorrow’s needs. It is our goal to continuously push the boundaries of conventional oil field technology to their limits. We believe that through constant transformation we are capable of capturing the necessary improvements to assure a strong future for our stakeholders: the industry, our clients and employees.